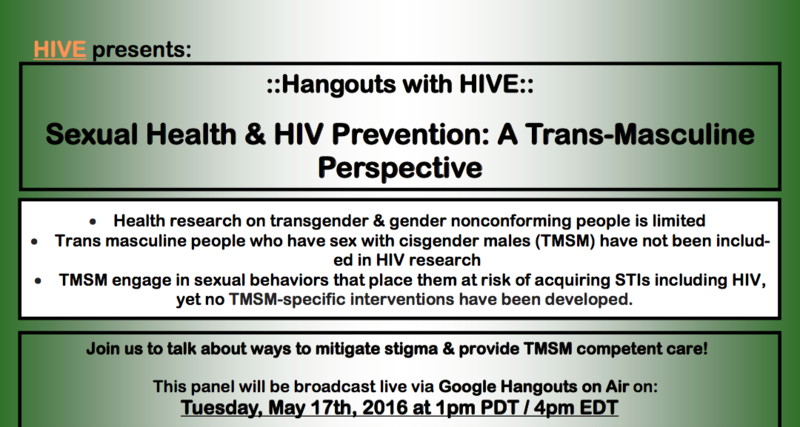 This Hangout on Air took place on May 17th, 2016. We thank our panelists for an inspiring conversation! Have feedback on our Hangouts? Fill out our quick 1-minute survey and help us improve the Hangouts with HIVE experience!